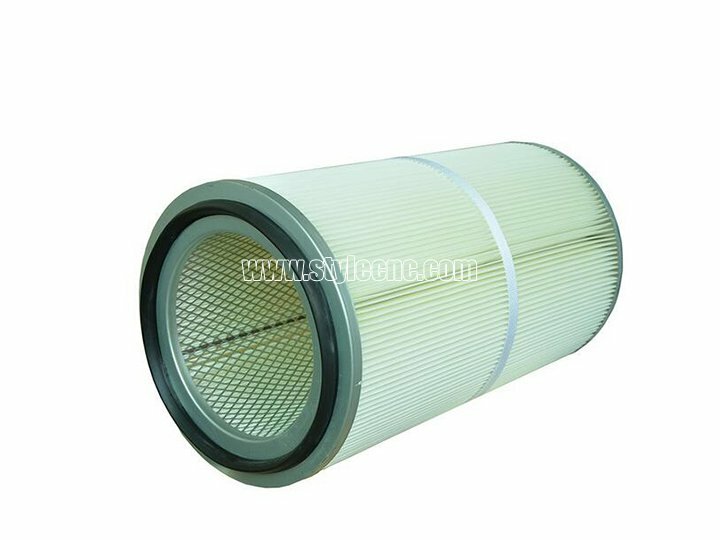 Air filter/fume extractor for laser machine with four layers filters'filtration to ensure high efficiency purification. Air filter/fume extractor is suitable for fume filtration & Air cleaning to the fumes / dust / smell during middle size laser cutting/engraving/marking machine. 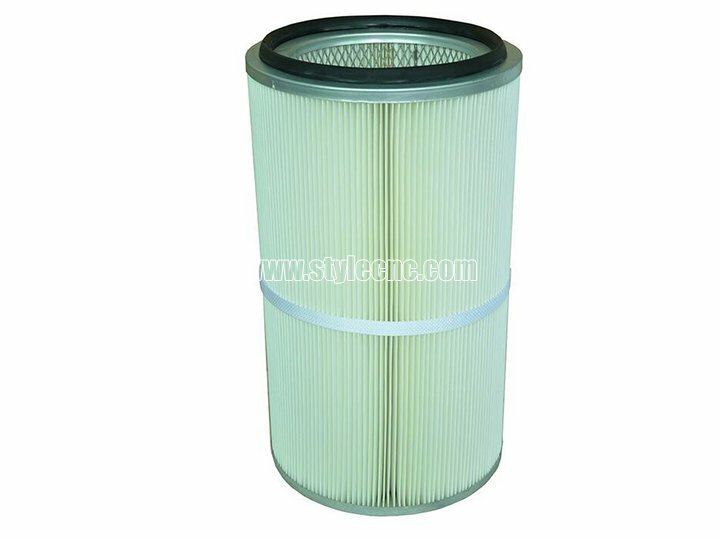 Four layers filters’ filtration to ensure high efficiency purification. Installed castors, can be moveable easily. 5. 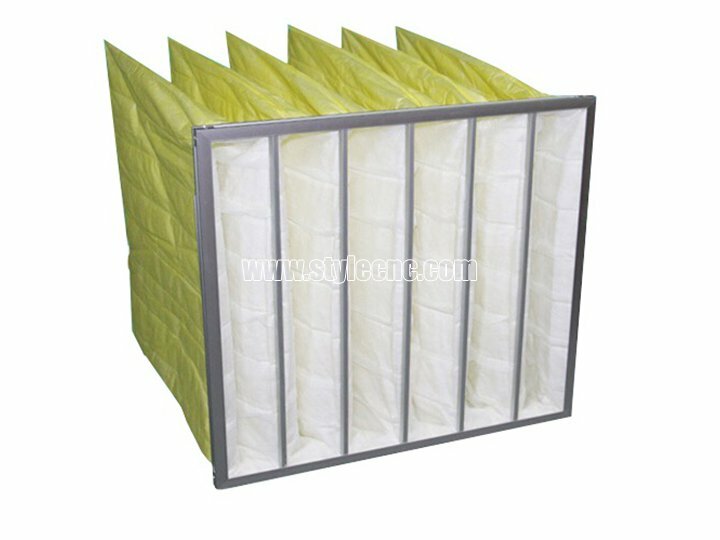 After multi-stage dust filtration, can be directly emitted in the room without expensive complex exhaust project.The indoor temperature can be stability, and save energy. 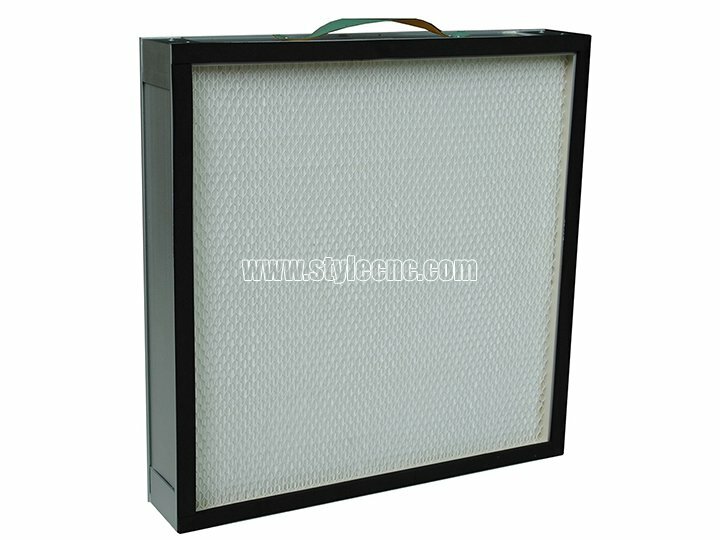 License: The text of "Air filter/fume extractor for laser machine" by STYLECNC is licensed under a Creative Commons Attribution 4.0 International License. I have one CNC laser cutter, but when I do the cutting work, it produces smoke which is very troublesome. With STYLECNC help, I bought this air filter, It really helps me very much.